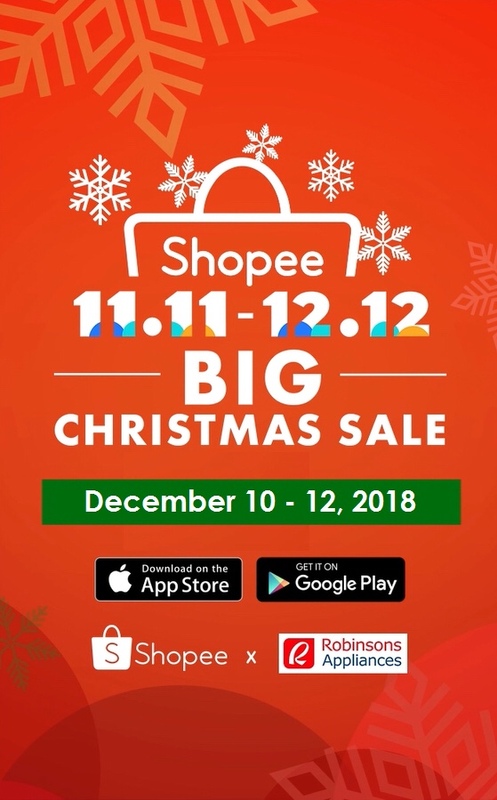 Robinsons Appliances Joins the Most Awaited Sale of the Year, Shopee 12.12 Big Christmas Sale! 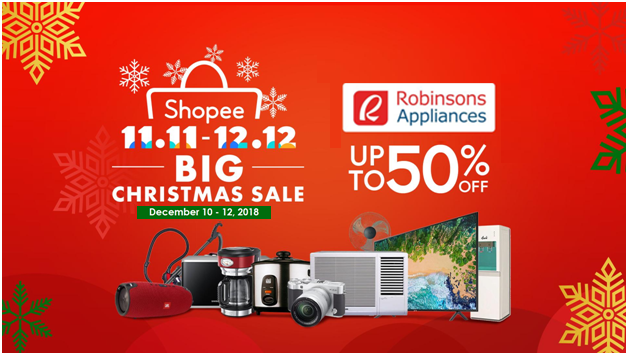 MANILA, December 07, 2018 – Christmas shopping just got more exciting as Robinsons Appliances is partnering with Shopee, the leading e-commerce platform in the Philippines to showcase amazing shopping deals this holiday season! Get up to 50% off on your favorite brands of appliances during the biggest online Christmas sale of the year, the Shopee 12.12 Big Christmas Sale – the Final Christmas Rush! Visit the Official Store of Robinsons Appliances at https://shopee.ph/robinsonsappliances.